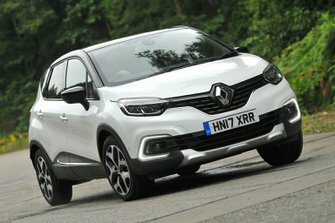 Renault Captur Review 2019 | What Car? 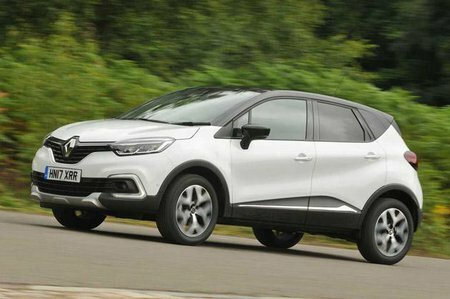 The Renault Captur might look like a chunky SUV that shrunk in the wash, but it’s actually a cunningly disguised Clio on stilts. Like the Clio, a range of economical petrol and diesel engines are available and only the front wheels are driven. Those after a cheap mud-plugger should look elsewhere. While you can’t climb every mountain and ford every stream, the Captur does have plenty of appeal. It’s a distinctive-looking thing on the outside, has plenty of practical touches inside and shouldn’t break the bank.